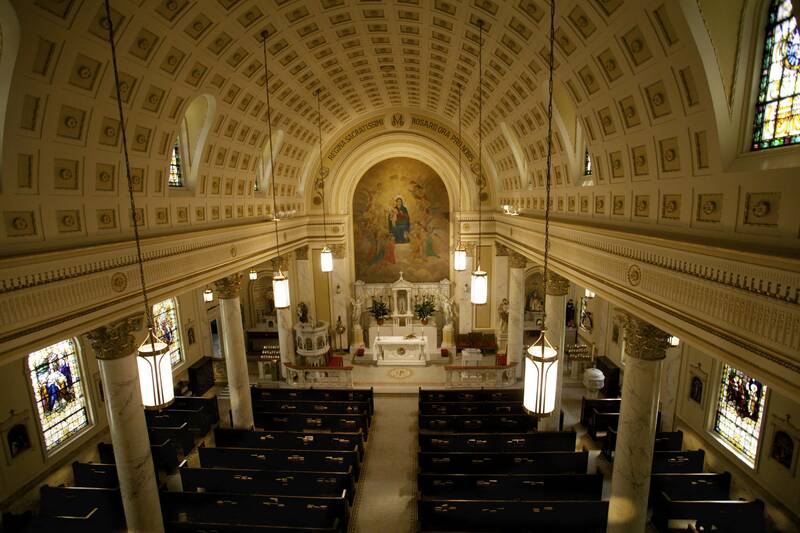 The pre-eminent Roman Catholic Church architect in the early to mid 20th century in the US was this Boston-based firm. Best known for its large churches, the firm also designed exquisite smaller churches such as Holy Rosary Church on 3rd St.,NW. 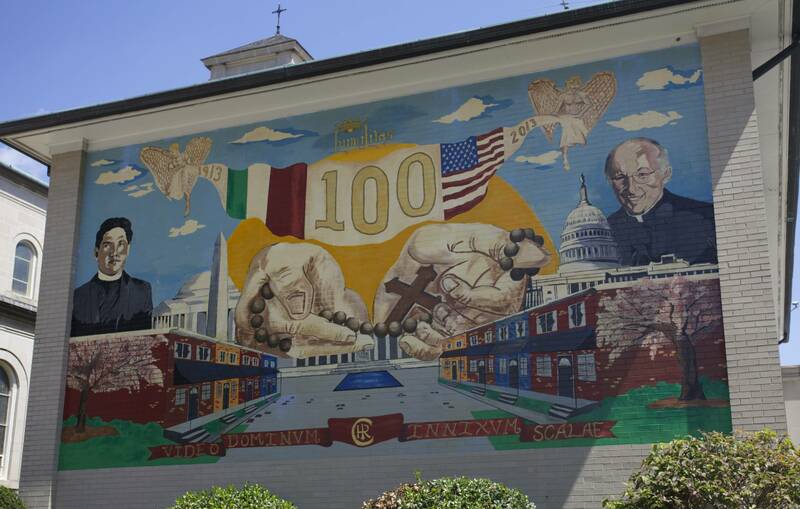 The congregation is celebrating its 100th anniversary this December, but the structure was started ten years after the founding of the congregation.